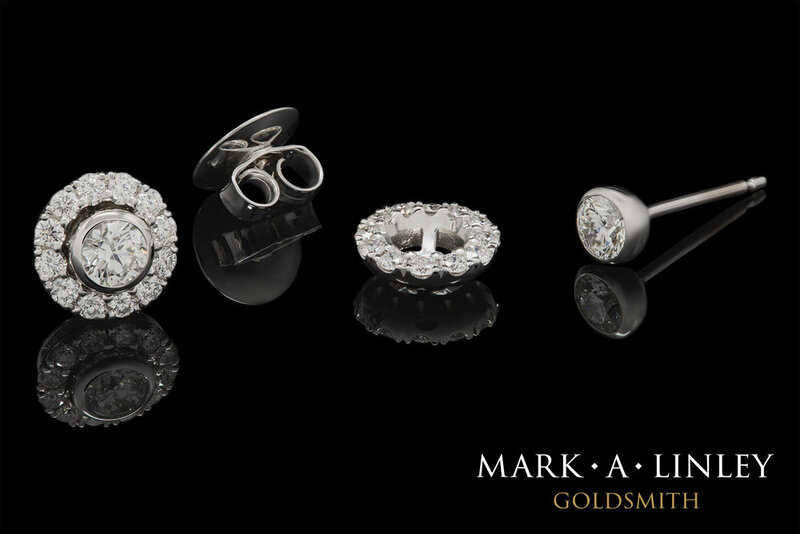 Fine Jewellery has become an everyday wardrobe staple that is no longer reserved for special occasions or formal events. 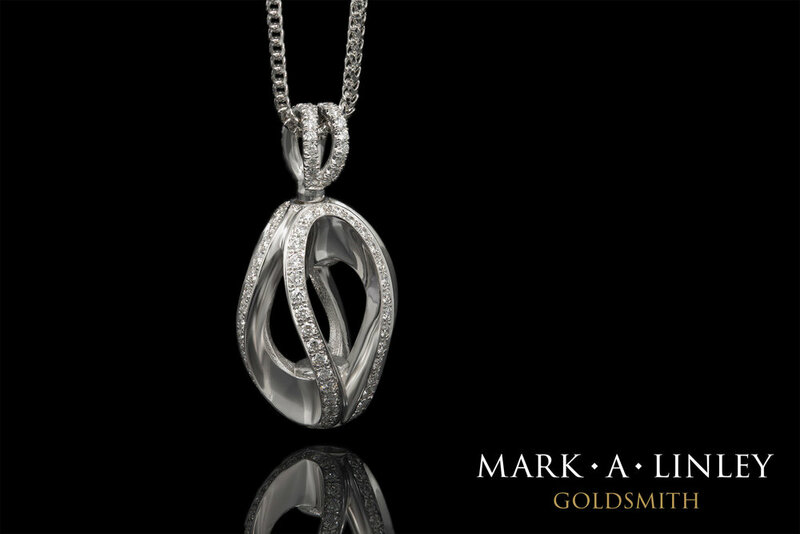 Discover our covetable creations and indulge in our vast selection including necklaces, pendants, earrings, bracelets, bangles, rings and cufflinks. Whether you're looking for sensual pearls or sparkling diamonds, gleaming gold or luminous coloured gemstones, we have an extensive range covering all price points and possibilities. Please see the gallery below for a brief overview of our collection. You can find specific bridal jewellery in our engagement+wedding section or discover unique handcrafted pieces in our bespoke section. To appreciate the full diversity of what we do please feel free to pop into the shop where you are welcome to browse at your leisure. We frequently add to our selection of photographs so be sure to pop back to keep yourself updated!